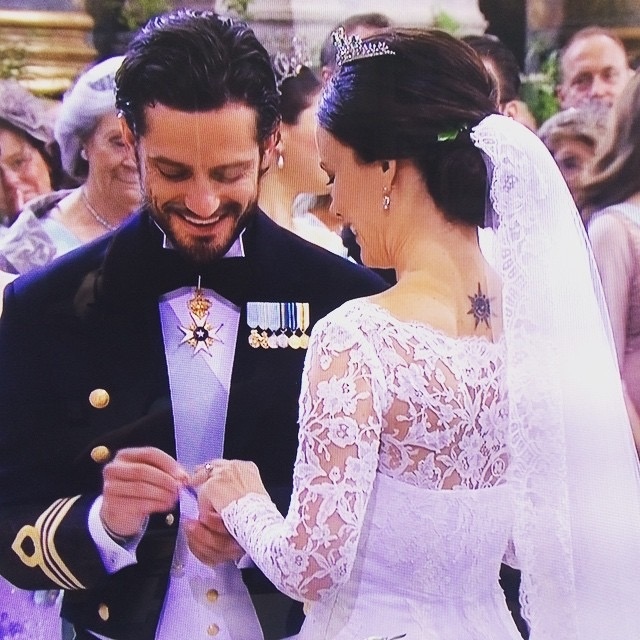 A royal Swedish wedding with the bride in a dress from a young Swedish designer, and a glimpse of a tattoo on the neck! How fabulous isn’t that! 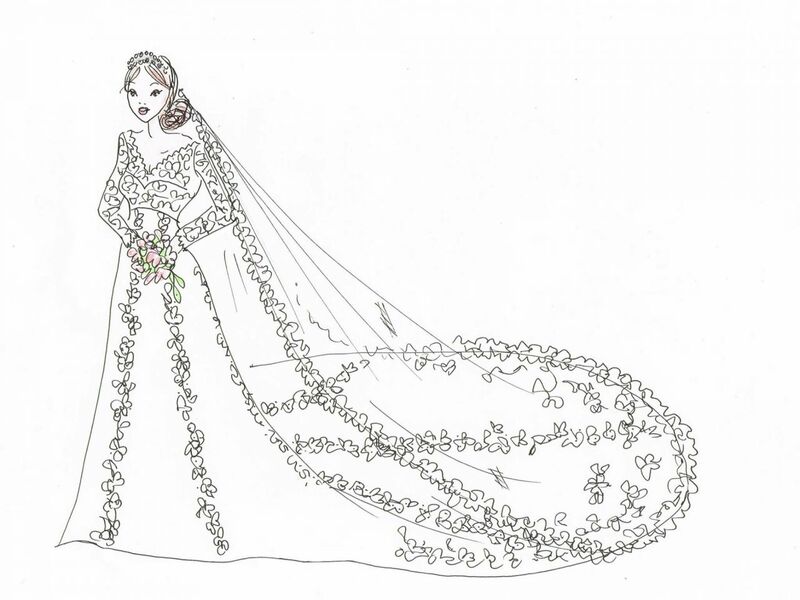 Ida Sjöstedt is the brain behind the dress and the happy couple was behind the rest. 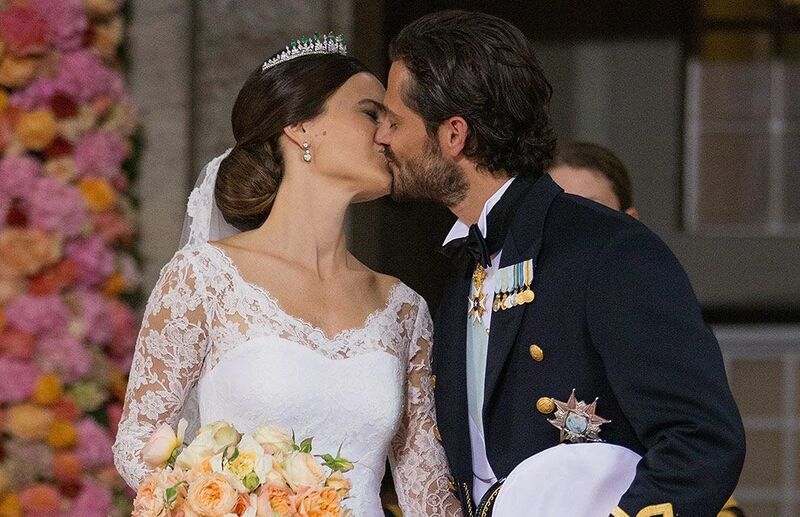 A funny, spirited and modern wedding, traditional but yet with a twist – continue like this, Sofia and Carl Philip, and you will rock the Swedish Royal family!